Lombardy, located in northwestern Italy just below Switzerland and to the northeast of Piemonte,holds many important wine regions including Valtellina, Franciacorta, Lugana and Garda, and Oltrepò Pavese – home to Rovescala. This small municipality, stretched between Pavia and Piacenza, has wine tradition with deep roots and a colourful history. Archaeological findings, such as fragments of amphorae,vases and even glass bottles, connecting this region with wine production are dating back to Roman times. The Po River flows through this region and is another reason, after cool continental climate, why wine making flourished here as this main river was a major asset for trade. A historical document worth quoting, coming from 1192 and preserved in archives in Milan, states that three Lombard lords settling their debt with earl of Rovescala paid him not with money, but with 600 congi (20 hectolitres) of “de puro vino suarum vinearum de Rovescalla, de meliori quod habuerit super locum” (pure wine of the vineyards of Rovescala, a place that has the best ). Azienda Agricola Fratelli Agnes di Giovanni is nestled in this important, from the wine history perspective, area of Oltrepò Pavese (meaning “Pavia across the river Po”). 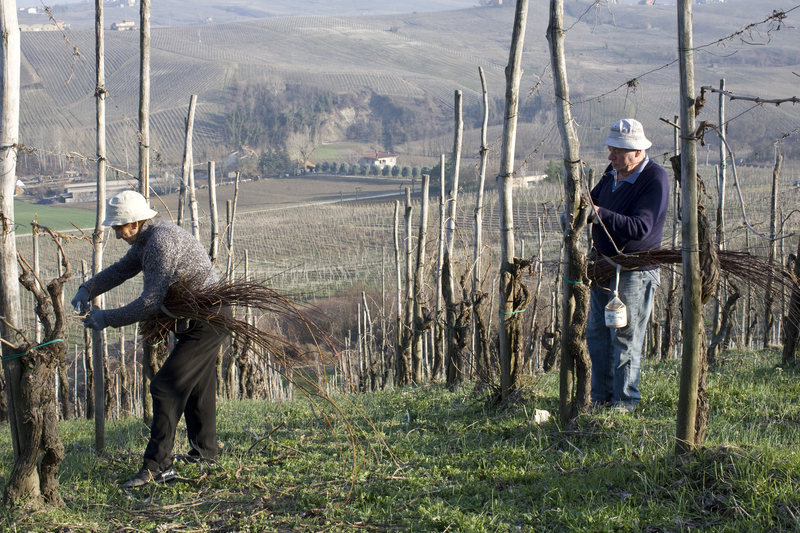 Wine making tradition is also deeply rooted in the Agnes family and handed down from generation to generation. The Azienda was started up in 1912 and nowadays it is run by Sergio and Christiano Agnes. It produces over 120 000 bottles of wine a year. 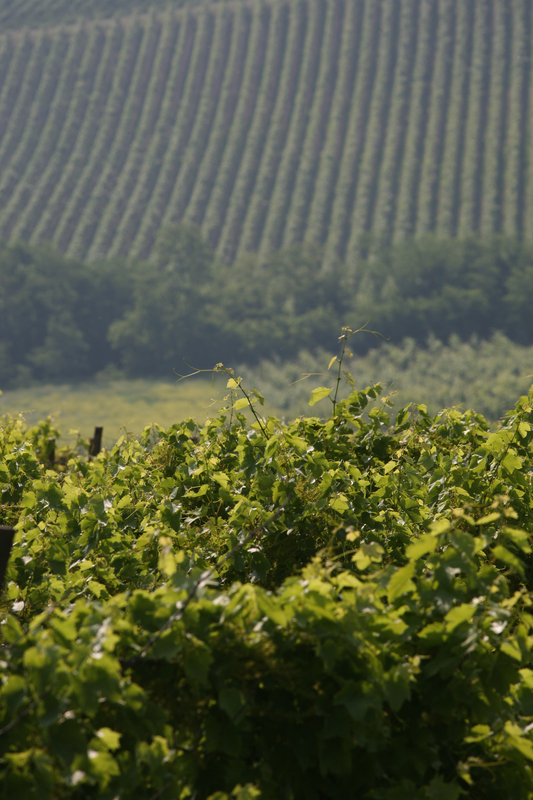 Winery uses only grapes grown in the almost 20 hectare vineyard focusing mainly, but not only, on Croatina – variety distinctive for Lombardy. Each lot of collected grapes is crushed separately which is supposed to help to retain its’ characteristics. Fratelli Agnes pays great attention to the selection of grapes in order to maintain the high quality of the wines produced. Their philosophy tied to tradition is recognized annually with many awards. 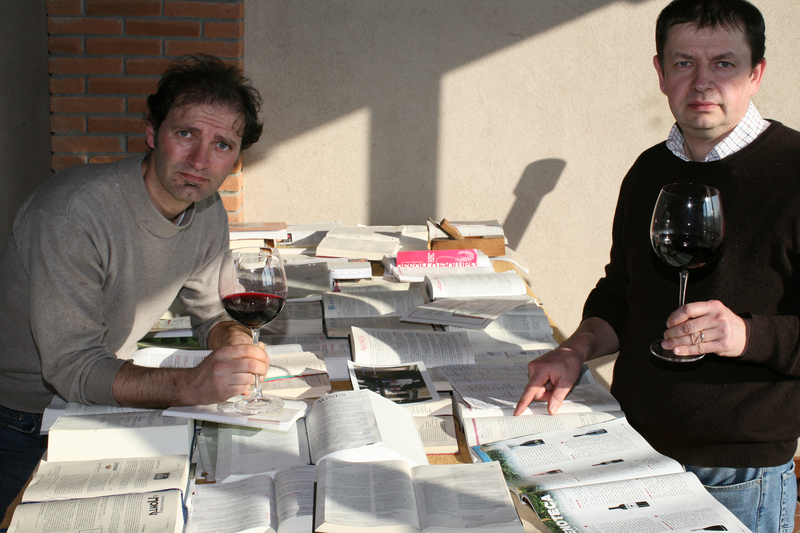 Now they have two of their frizzantes among the 50 Great Sparkling Wines of the World. Cresta del Ghiffi 2013 – Blueberry, raspberry jam & hint of blackcurrant. Fruity fresh entrance. Sweet palate. Smooth tannins. Short finish. Vernietta 2013 – Dark cherry, violets & freshly peeled kiwi. Frothy fruity entrance. Full on the palate. Taninc mouthfeel. Short finish.